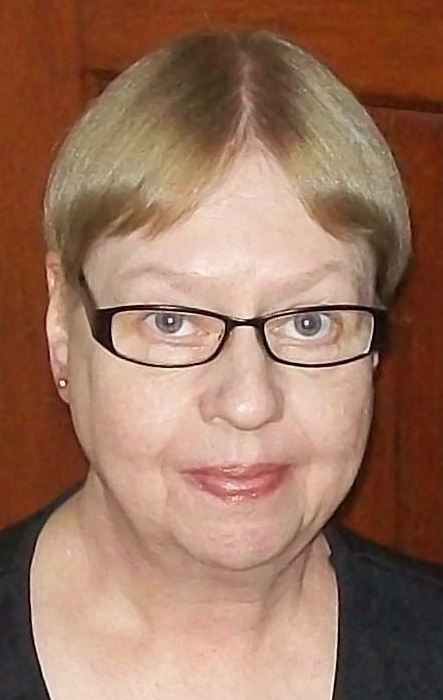 Obituary for Beverly Dickinson | Esterdahl Mortuary and Crematory, Ltd.
Beverly L. Dickinson, 63, of Rock Island, died Wednesday, November 7, 2018, at Heartland Health Care Center, Moline. Cremation has taken place and Memorial Services will be held at 1 p.m., Saturday, November 17, 2018, at Esterdahl Mortuary & Crematory, Ltd., Moline. Memorial Visitation will be one hour prior to services at the funeral home. Memorials may be made to the family. All need to use 60th Street for access to the funeral home. Beverly was born on April 7, 1955, in Wausau, WI, the daughter of Arthur and Helen (Manecke) Trintten. She married Ralph “Rob” Dickinson on May 21, 2001, in Rock Island. Beverly enjoyed camping, fishing, and being with her friends in her bowling league, which she served as the secretary. Survivors include her husband, Rob of Rock Island; and brother, John (Becky) of Wausau, WI.